The Presets have been one of the biggest indie bands for the past few years in Australia, touring with and supporting many well known bands such as Daft Punk, 2 Many DJ's and Ladytron. Their first LP Blow Up combines electro, rock, techno, pop and a handful of other genres together in a seamless manner. 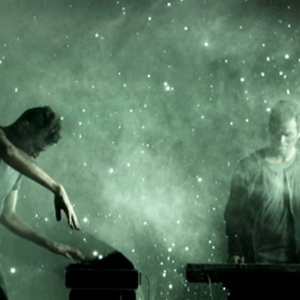 Their second album, Apocalypso, was released on 12 April 2008. The album was a commercial and critical success, winning the ARIA Awards for "Best Dance Release" and "Album of the Year" that year.